Ken Montenegro is a technologist with twenty years of experience working with nonprofit and social change groups to securely leverage technology for their mission-driven work. Ken also holds a law degree. He has been employed by Asian Americans Advancing Justice Los Angeles; Homeless Healthcare Los Angeles; Coalition for Humane Immigrant Rights of Los Angeles; Maternal and Child Health Access; and the Northeast Valley Health Corporation. He has also worked with numerous other groups on a contract basis. 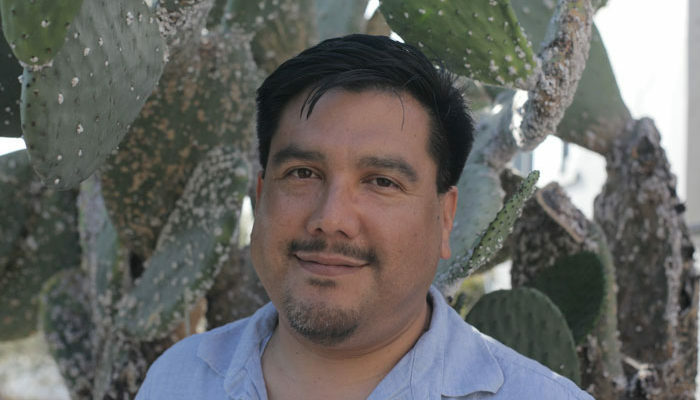 Ken is also a board member of the Immigrant Defenders Law Center; the Nonprofit Technology Network (NTEN); and is National Vice President of the National Lawyers Guild. Ken brings a commitment to meaningful social change and insight on areas of compliance and security that are not theoretical but experience based. He also brings a passion for understanding process because people power is the foundation of impactful technology adoption. Ken was born, raised, and remains rooted in Los Angeles. You can learn more about him at https://www.comeuppance.net.